Rita Saffioti with Christmas card winner Pamela from Riverlands Monterssori School. 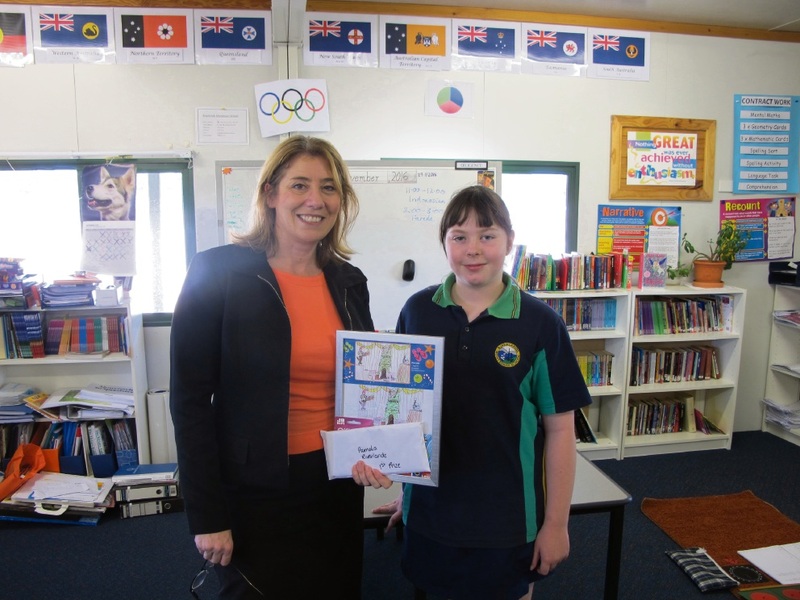 WEST Swan MLA Rita Saffioti announced the winners of her annual Christmas card competition this week. Ms Saffioti visited the winners at their schools on Monday and Tuesday to present them with a JB HI-FI voucher and extra copies of the Christmas card for their family and friends. Local primary school students were invited to draw a picture for Ms Saffioti’s Christmas card, which will be sent to more than 10,000 local households. In its eighth year of running, the competition was again a great success with hundreds of entries from across the electorate of West Swan. Due to the number of entries, a winner was selected from each school that entered the competition. 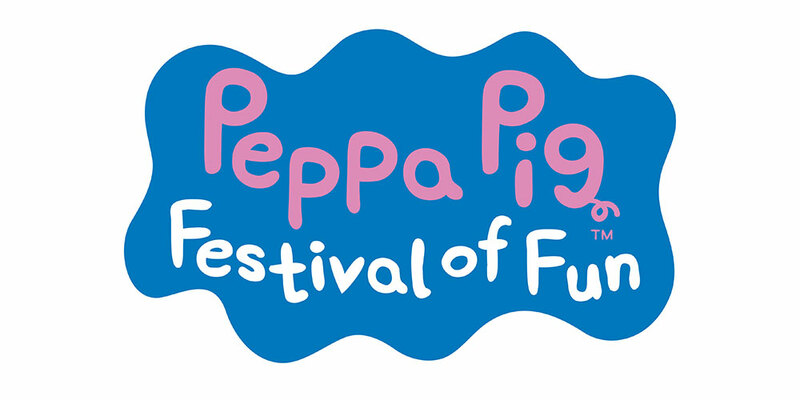 The winners for this year’s competition included Pamela (10), from Riverlands Montessori School in Dayton, and Manshvi (12), from Caversham Primary School. “I would like to congratulate and thank and all the students who entered my annual Christmas card competition. Picking the winning designs is always difficult and this year was especially so,” Ms Saffioti said.